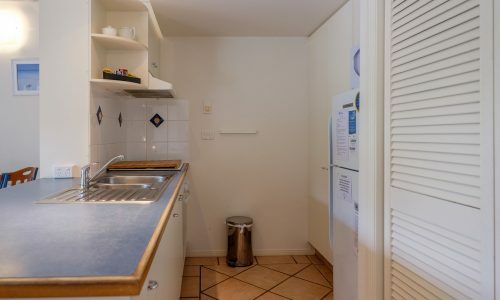 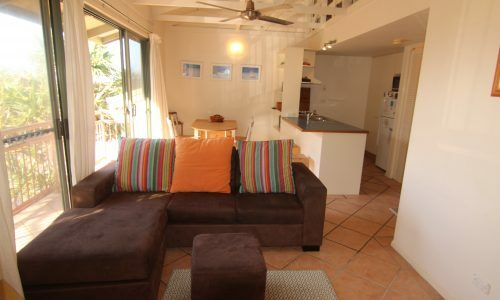 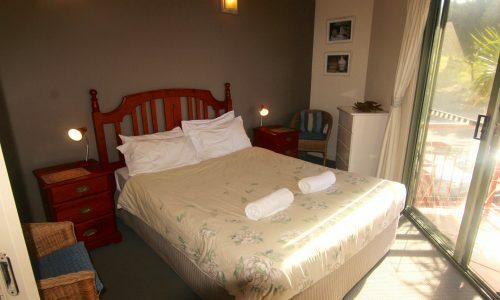 Perfect for one night, 100m from the beach! 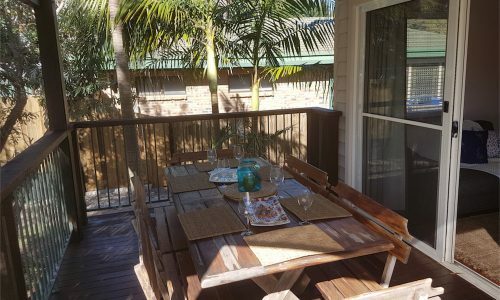 Offering partial ocean views and a relaxing getaway setting, unit 16 is the perfect budget friendly option to stay right in the thick of Point Lookout’s beach and shopping hub. 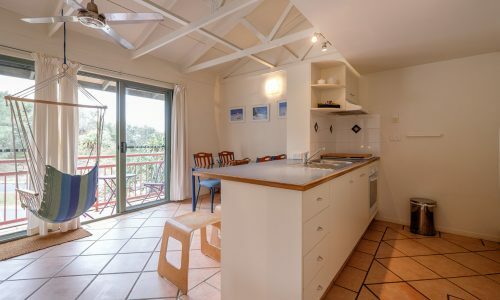 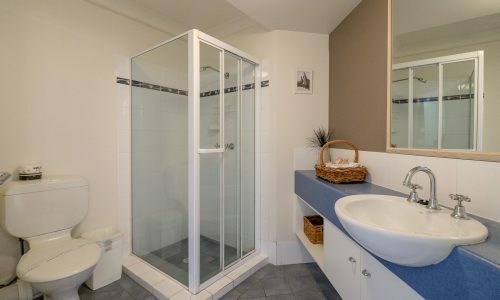 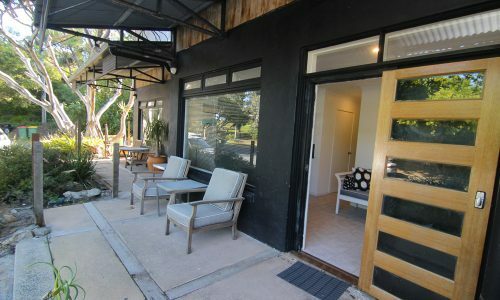 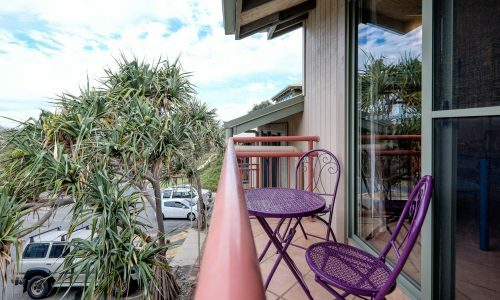 Just 100m to South Gorge, Main Beach and the Surf Club Point Lookout Beach Resort is in the perfect location for beach goers and Discover even offers this property for one night stays, perfect for a last minute get away! 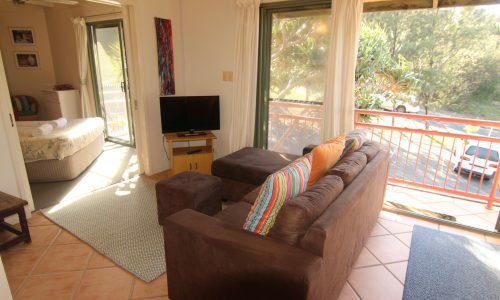 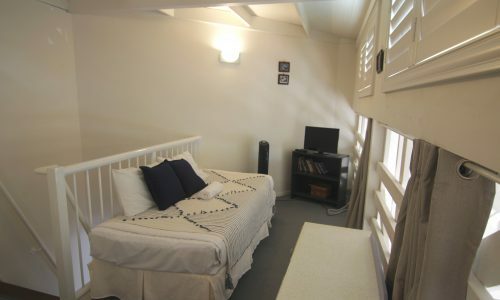 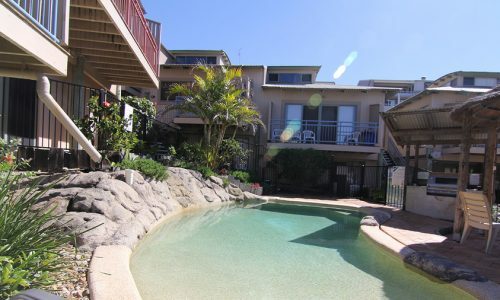 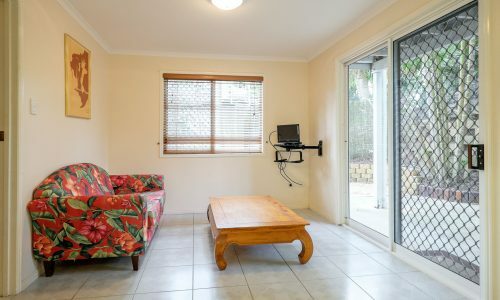 With access to the resorts facilities such as the saltwater pool and communal BBQ pool area, unit 16 is a great choice for a fully self contained apartment to enjoy lazy Straddie afternoons in the hammock or just enjoy the cool sea breezes that head in through the double glass balcony doors. 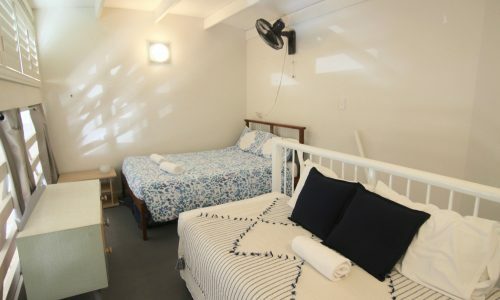 One thing is certain; you can’t go wrong with a stay at Point Lookout Beach Resort. 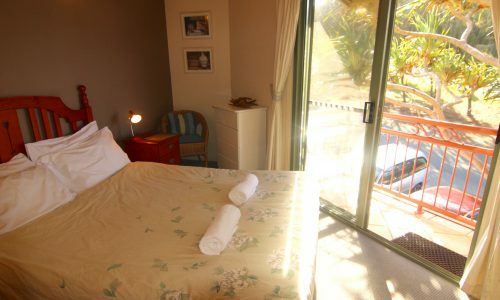 NOTE: Bookings at 16 Point Lookout Beach Resort include our premium linen and amenities pack, with beds made ready for you to enjoy your stay.